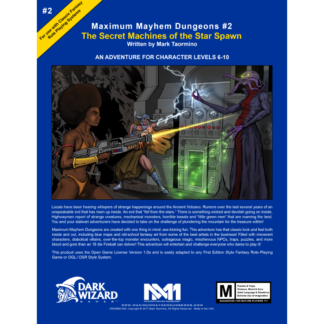 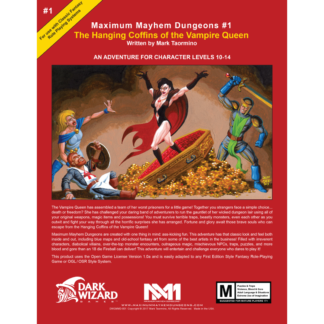 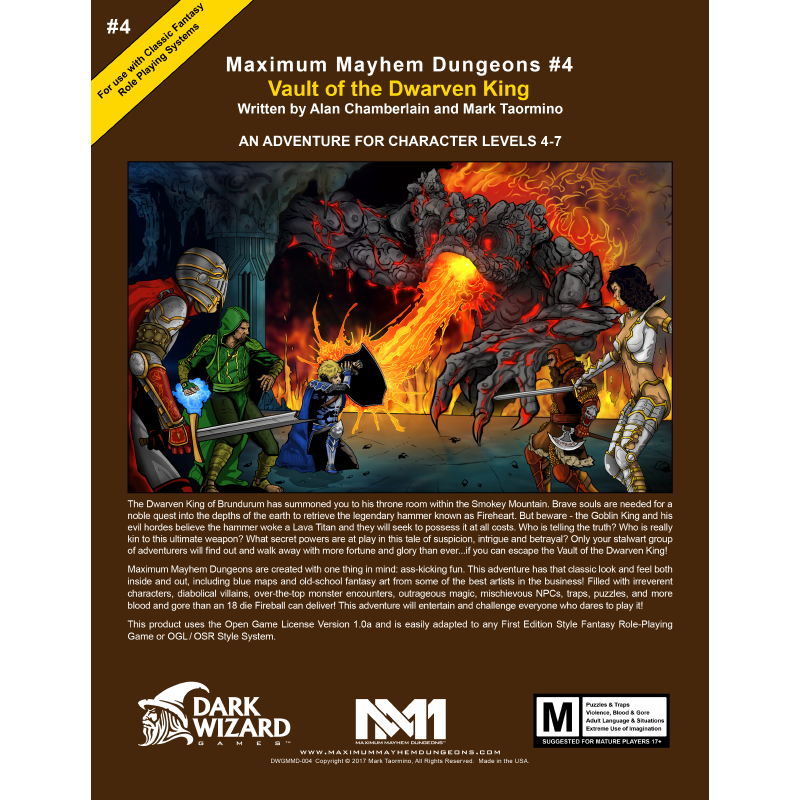 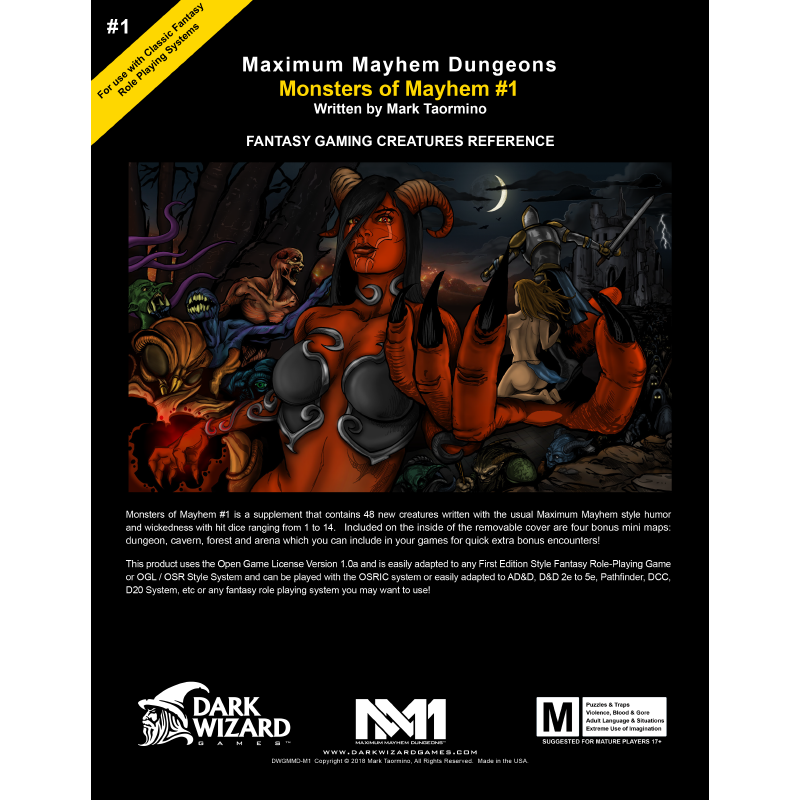 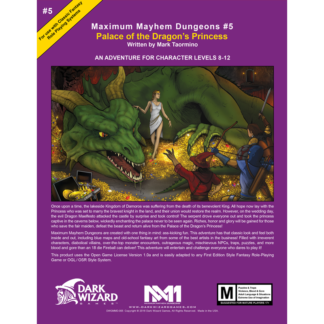 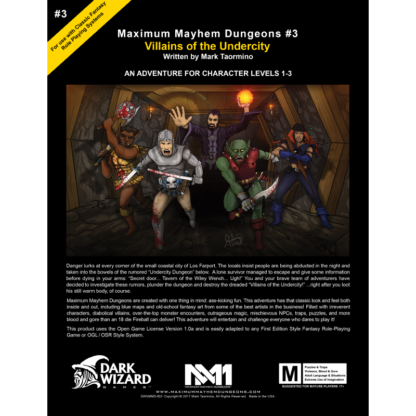 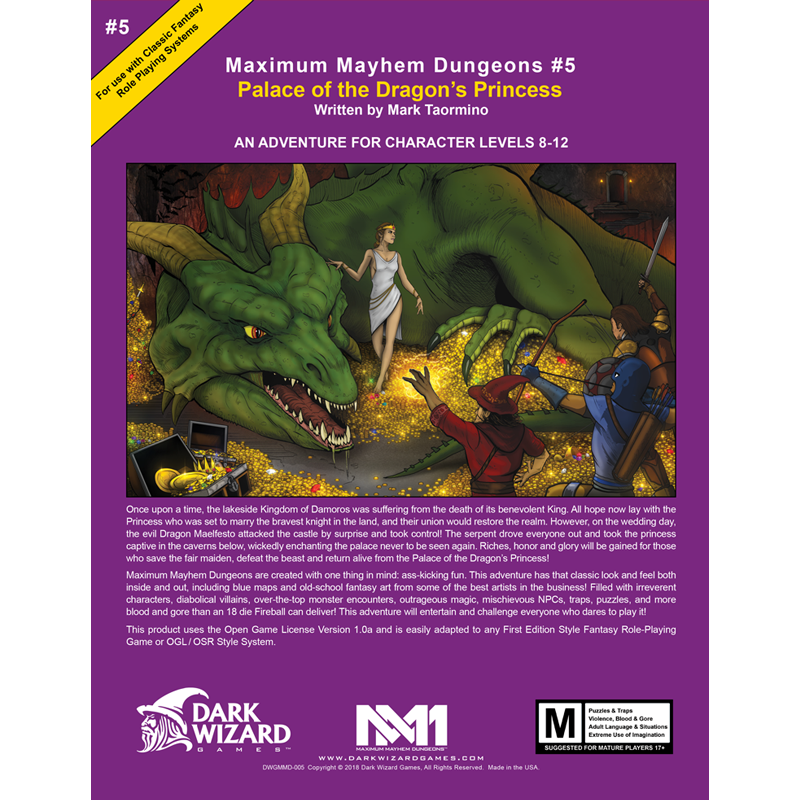 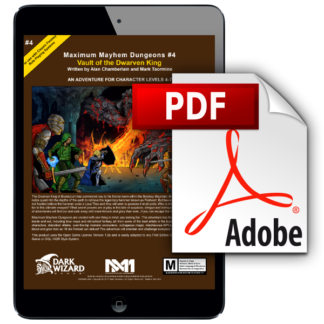 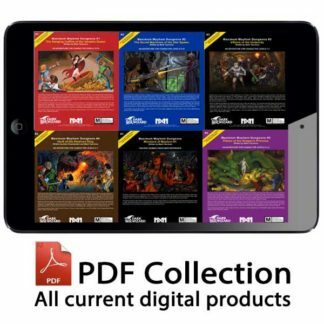 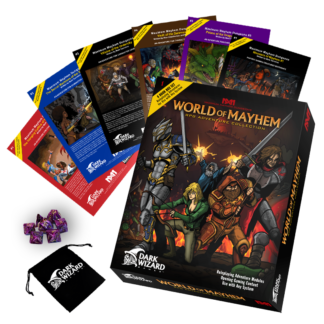 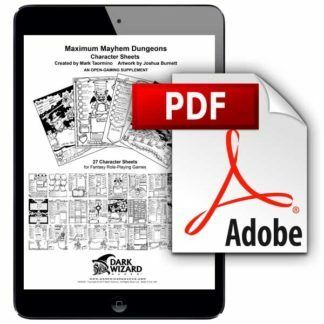 This PDF Collection includes the digital version only of Modules #1-4, Monsters of Mayhem #1, and our pack of Character Sheets. 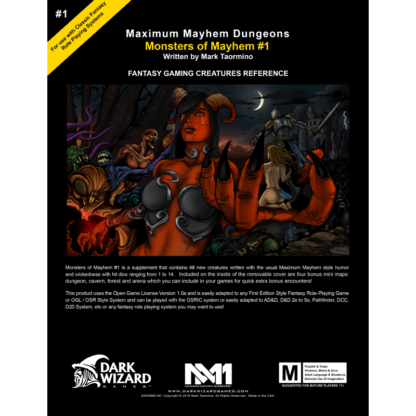 You will get all bonus maps and art associated with each module. 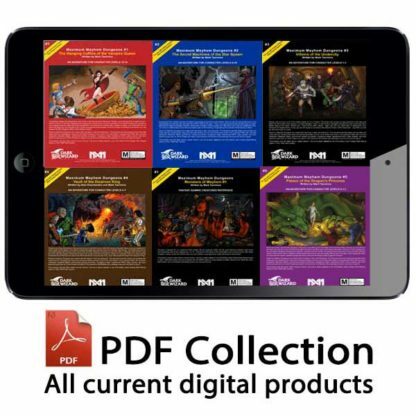 Links will be sent upon purchase and you will be able to download all the products immediately.